How does a brand like Sephora attract and develop the careers of the most talented people? Simply by remaining faithful to the essence of the brand, explain Sephora HR teams. The Sephora mindset is based on four key principles: energy, freedom, boldness and edge. These values are encapsulated in the employer brand signature: We Are Sephora. 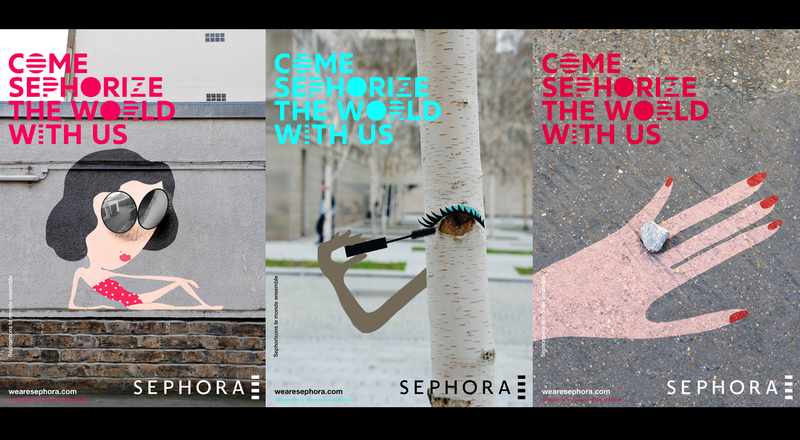 “Be serious without taking yourself seriously.” Sephora stores are inspired by a uniquely offbeat approach to work. Creativity and boldness foster a taste for experimentation. Working at Sephora is a chance to show exceptional talent at an employer that’s unlike any other. To illustrate this mindset, Sephora reinvented its employer brand in June 2013. 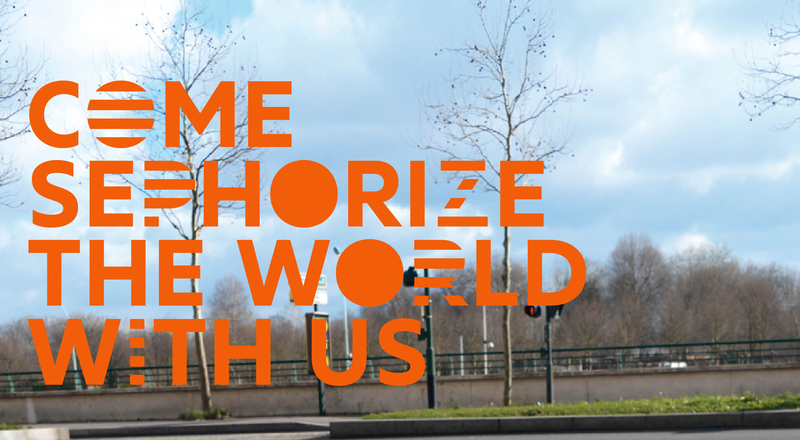 After establishing a solid position as an attractive place to work, becoming a preferred employer in just ten years, the brand decided to take a fresh step forward. 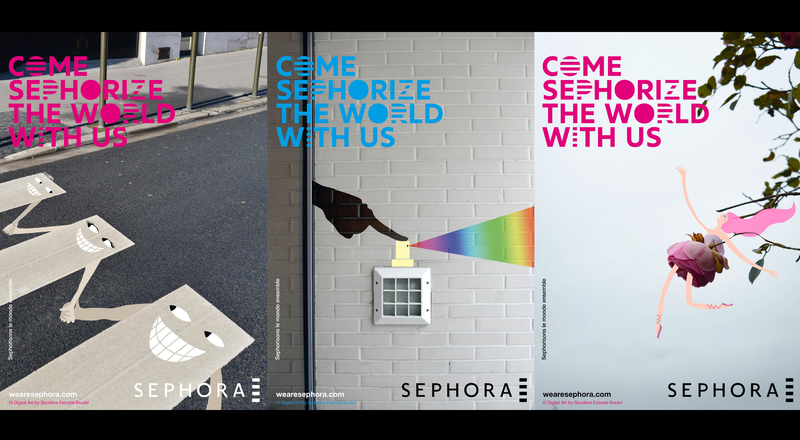 The new Sephora employer brand campaign combines a powerful signature and a colorful visual identity, stepping outside the traditional boundaries of HR communication. Ten street-art visuals by artist Sandrine Estrade-Boulet make the campaign really stand out. 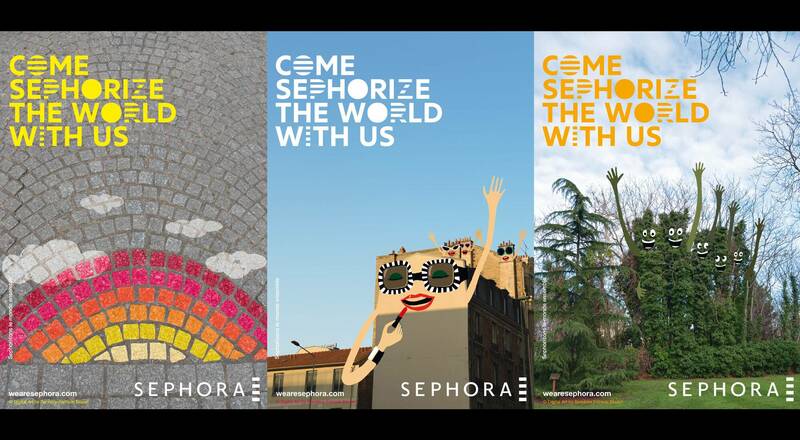 Sephora makes up the entire city – from cobblestone streets to walls, proposing an alternative employer experience with an equally offbeat slogan: “Come Sephorize The World With Us”. This resolute promise comes with a touch of humor, inviting candidates to take up the challenge with a smile.